The cake pan features an easy release of the detachable latch. It has a non-stick coating for ease of baking and cleaning. This pan is dishwasher safe, however, hand-washing is recommended to extend its product life. Perfect for beginners and professional bakers. It is durable and strong because it is made from quality aluminized steel. Have you ever baked for your family and failed to have that perfect round cake? Baking is made easier. This cake mold has a unique feature that will make your baking life a whole lot easier. It has a spring latch that can easily detach the bottom part of the pan. 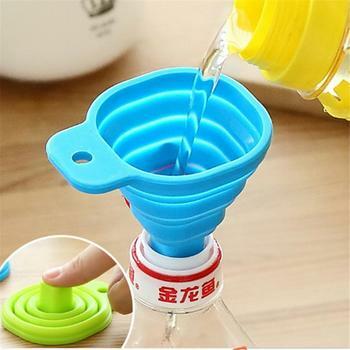 It is perfect for baking chiffon cakes, cheesecake, mousse cake and a lot more. Say goodbye to deformed cakes, and say hello to perfect round cakes.